The deRosiers are big fans of both the California State Park and National Park systems. For several years, we had annual passes and tried to visit as often as we could. One of our goals for the 40-4-Steve project was to visit a park that was new to all three of us. 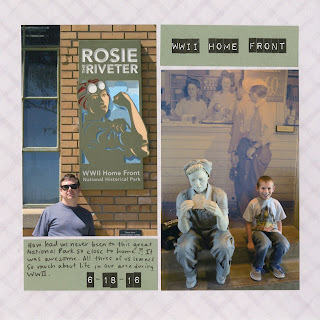 We've been to most of the State and National Parks near us, but there was one surprisingly close to us that we'd never visited: the Rosie the Riveter WWII Home Front National Historic Park in Richmond, CA. This national park is just a few miles from the House Rabbit Society headquarters, so we made a day of visiting both. It was a really neat place. The entire focus is on life in the United States, and specifically the Bay Area, during WWII - the rationing, the role of women in the workforce, the huge migration for the ship-building jobs here, and so much more. There were a lot of first-person accounts and displays of personal collections from the era. It was really interesting. If you are local to the area, I highly recommend a visit to the Rosie the Riveter WWII Home Front National Historic Park. As if the museum weren't enough to entice you... admission and parking are free, and the views of the City are spectacular. Go check it out! Ohhhhhhhh how fun! I would love to visit that one!!!! 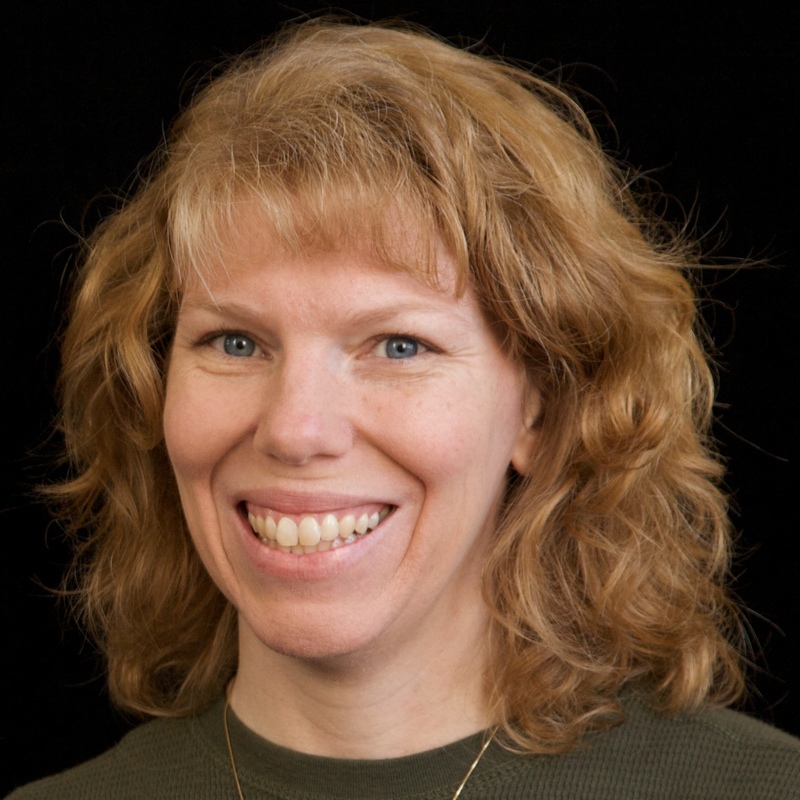 LOVING your page!! Great pics!!!!!!!!!!!!!! The photo placement and the way the photos lie right on the edge of the BG paper give this layout such a fun look! Love it! I just looked at your layout again and realized that I saw it incorrectly! I thought the photos were on a piece of paper (like they were matted)... I just realized you actually placed a couple of blocks of paper for your title and journaling (duh, LOL)! Still looks great though! I have always wanted to go there! I love the use of the old label-maker letters on the page. I really like this layout. What size are those photos? They look like an oddball size. Did you size/print them at home? Great choice for alpha stickers - they are perfect for this page! It's not the photos that are an oddball size - it's the layout! That's an 8" x 8", which is what I've done for all of my birthday project albums. The photos are 4" x 6" (printed at Walmart) and cropped slightly. Oval Knitting Loom Project #1: Beanie!